High quality products from the best sources available around the world. 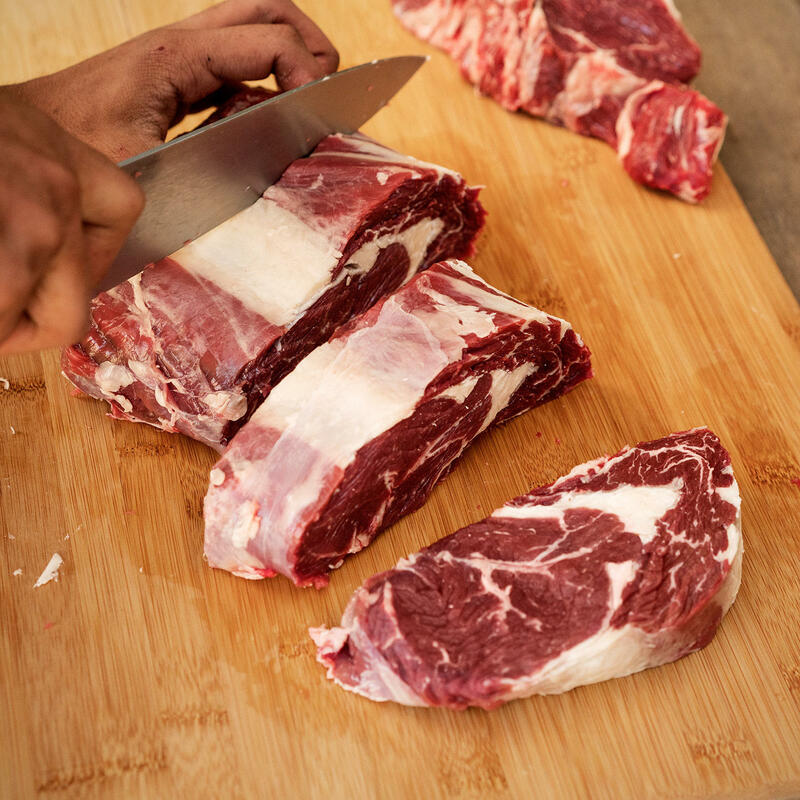 M.EAT specializes in providing the highest-quality beef and lamb from Uruguay, Argentina, Brazil, New Zealand and Australia. Our primary meat source is Uruguay, located in the South American Pampas where more than 80% of its territory is dedicated to livestock. Uruguayan production and export of beef is a 400-year-old business. The country exports two-thirds of its meat production. Each animal lives in the open air all year round and has a pasture space equivalent to 2 soccer fields. "Grass-fed" does not guarantee that meat is certified organic. M.EAT products are all 100% certified organic – free of antibiotics, hormones and pesticides. 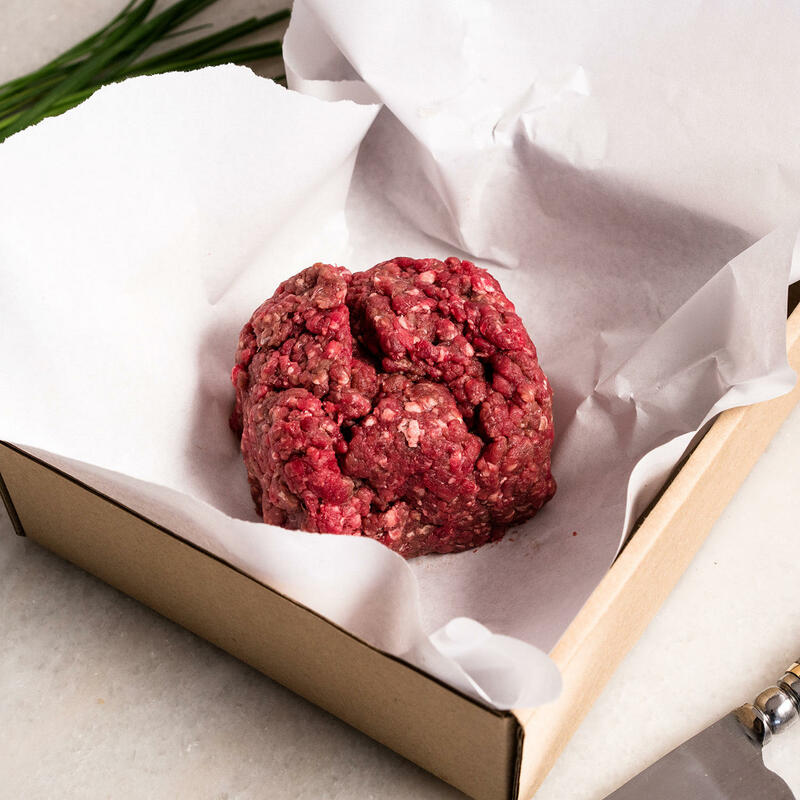 M.EAT's grass-fed beef is a leaner cut of meat, while being rich in health omega-3 fatty acids. Our primary beef breeds are Hereford and Angus. Hereford produce an excellent 'marbled' beef that is in great demand due to its distinctive flavour and renowned eating quality. Hereford produce leaner cuts of beef than Angus. 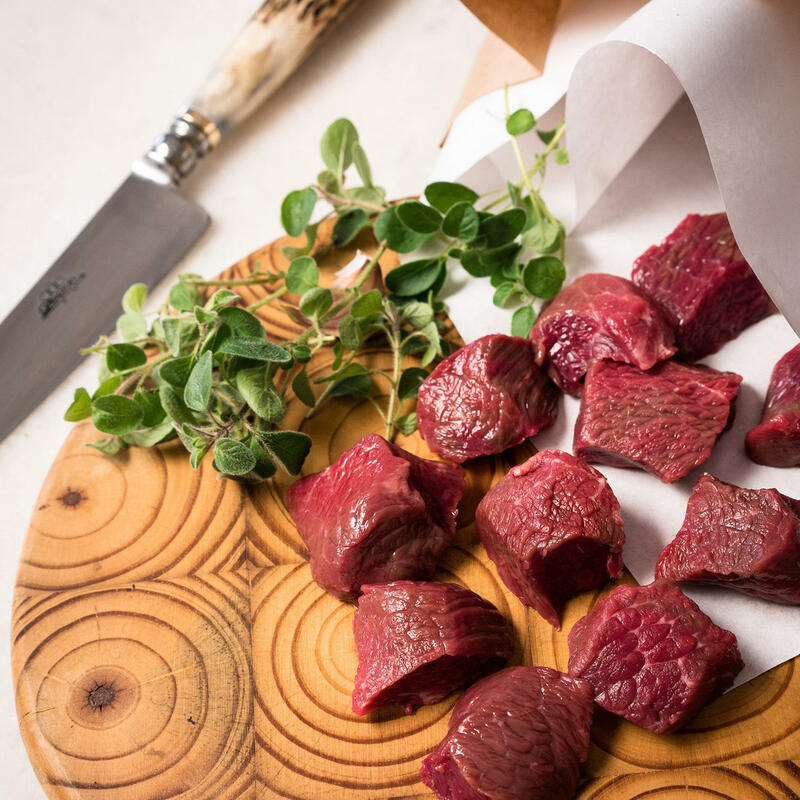 Angus beef develops with better marbling than most cattle, which improves flavor, tenderness and keeps meat moist while cooking, especially at high temperatures. 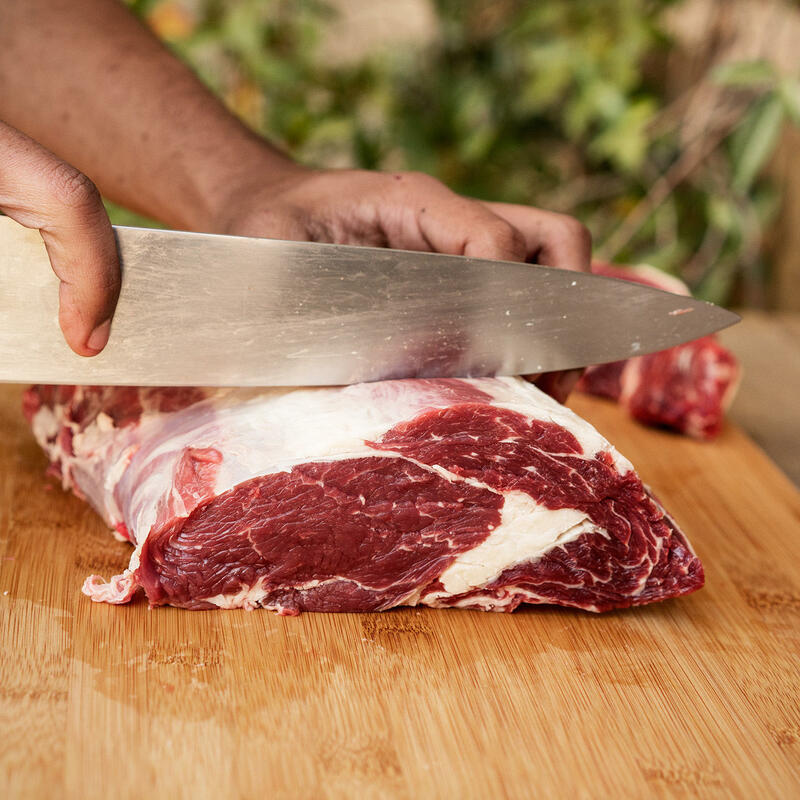 Traceability practices are mandatory and one of the strictest in the world, ensuring that consumers and butchers know exactly where their beef comes from and how it was raised. Uruguay is now the only country in the world with a completely computerized traceability system, which is paid for entirely by the state. Every producer takes part in the traceability system - from the farmer with just two cows to those who have 2,000 or even 20,000 head of cattle. During the course of importing, the maturation process occurs, contributing to the tenderness of the beef. 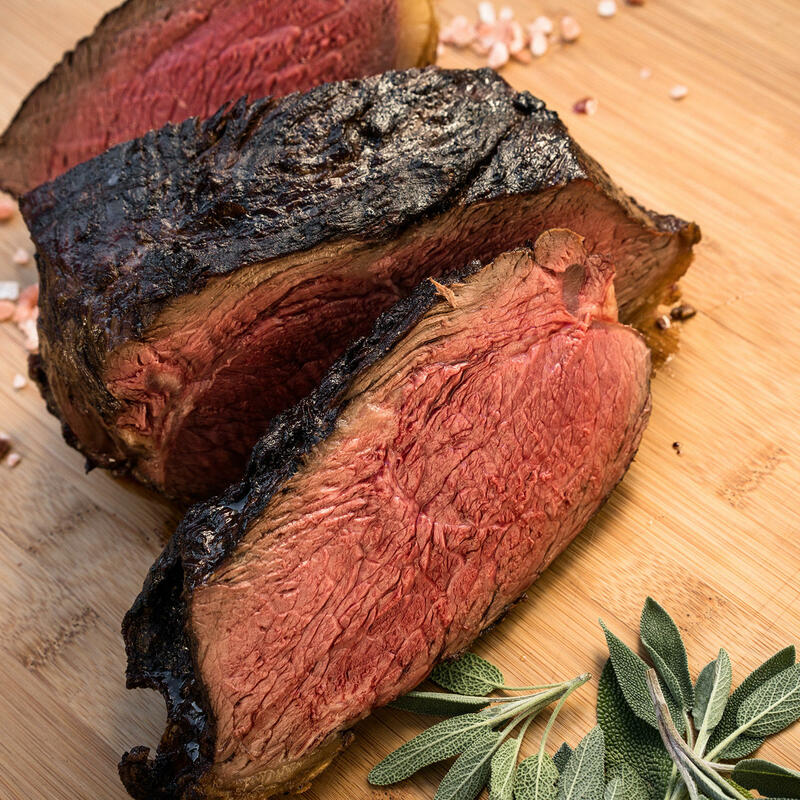 M.EAT is dedicated to providing the highest-quality, most flavorful beef from field to table.